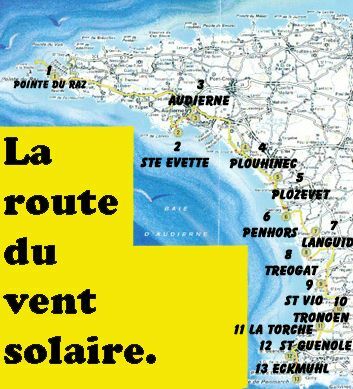 Between Pointe du Raz and Pointe de Penmarc’h, thirteen information boards, arranged in a semi-circle, place visitors in front of historic locations, invite them to pause for a while and gaze at the ocean and rural landscapes, and whisper stories of the land of men, the sea and fire. 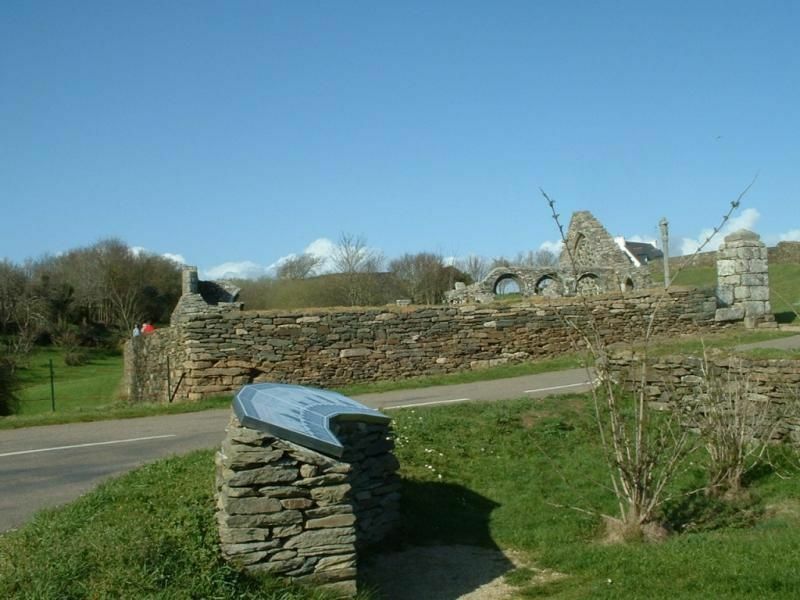 They also mark the start of hikes along the pathways and give visitors a deep insight into the rich natural and cultural heritage of this land which so inspired Pierre-Jakez Hélias. View the guide in digital format. 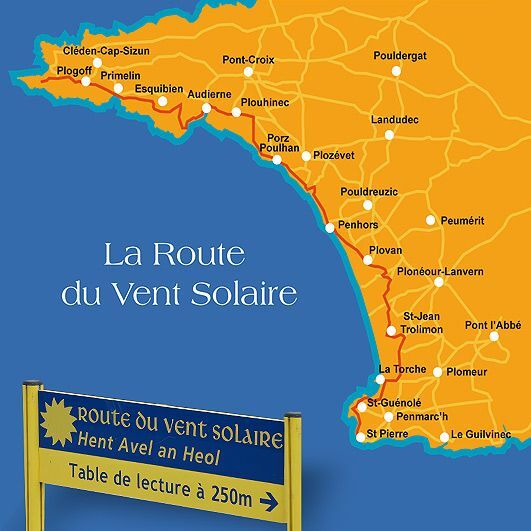 It is available free from Tourist Offices and at the Welcome Centre at Pointe du Raz.